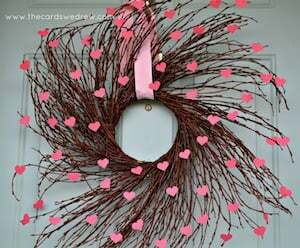 There’s enough time left before Valentine’s Day but if you want to DIY something, you may start preparing now. 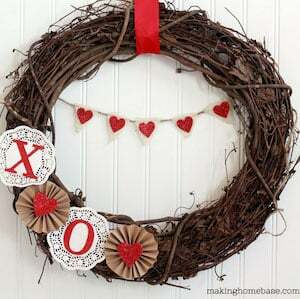 Wreaths are one of the most easy and creative for DIY. 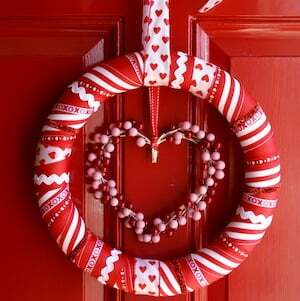 Welcome visitors to your home with a festive wreath. 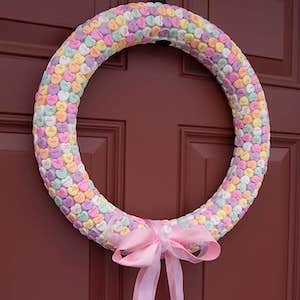 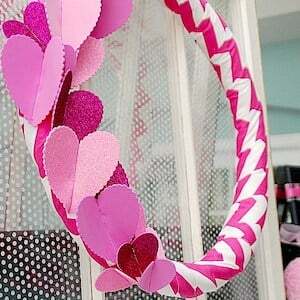 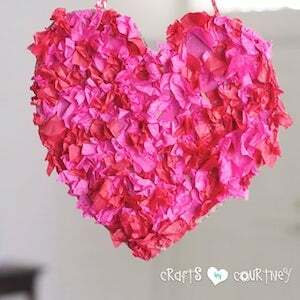 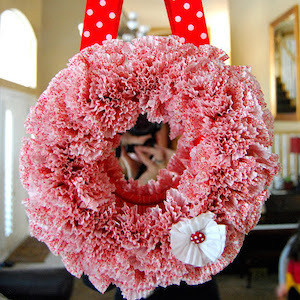 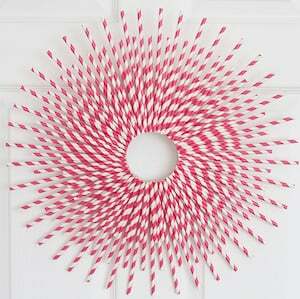 Get out the craft supplies and try one of these 15 inexpensive DIY Valentine wreaths. 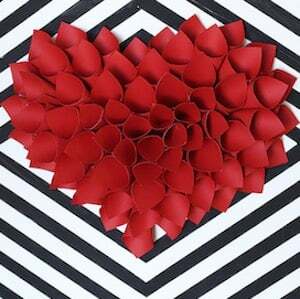 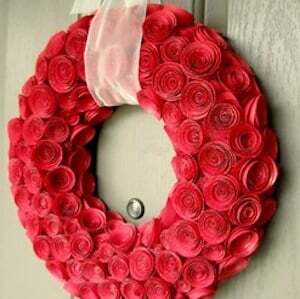 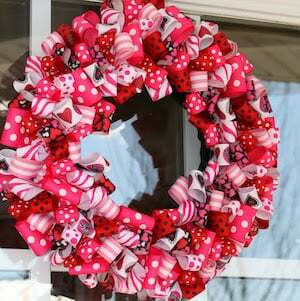 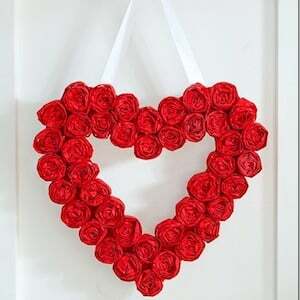 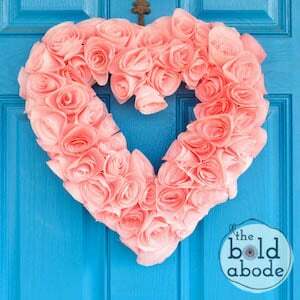 The post 15 DIY Valentine’s Day Wreaths You Can Craft (Part 3) appeared first on Style Motivation.